2016 saw the launch of personalised Online Stores for UK Avon representatives, allowing them to sell nationwide. Along with a change to the appointing procedure – allowing representatives to join Avon online with appointing and training carried out by video calling. This is a great move from Avon UK, finally we are able to compete on a level playing field with other direct selling companies and fully utilise promoting our businesses on social media and online. Apply to join Avon online by completing a short application form. Your local team leader will call to have a chat and answer any questions. A video call to cover all areas of being a representative will be booked in via Skype, Facetime, Facebook video call or any other video platform. You will need to have photo ID to show during the video call. On completion of the official Avon ‘become a representative form’ you will be allocated an account number and are now set up as a representative. You will receive your brochures, samples and stationary within a few days by courier. A follow-up call in person or via video call will be booked in with you. You will always have full support in running and developing your business from your team leader. Once you are appointed as a representative you can log into your account to set up your Online Store. 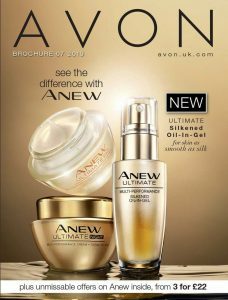 Sell Avon nationwide through your Online Store. Give customers the option of representative delivery, courier delivery or pick up from a parcel shop. Allow customers flexibility in how they wish to shop with Avon – top tips to shopping Avon online. Returns go back to Avon via the same way they were delivered to the customer. 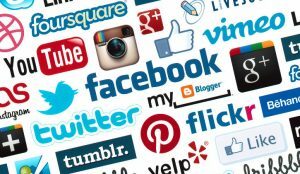 Promote your store through Social Media. Personalise your store with delivery dates, payment methods, order due in dates and favourite product reviews. I feel that the Online Stores and online appointing mark a key turning point with Avon UK. 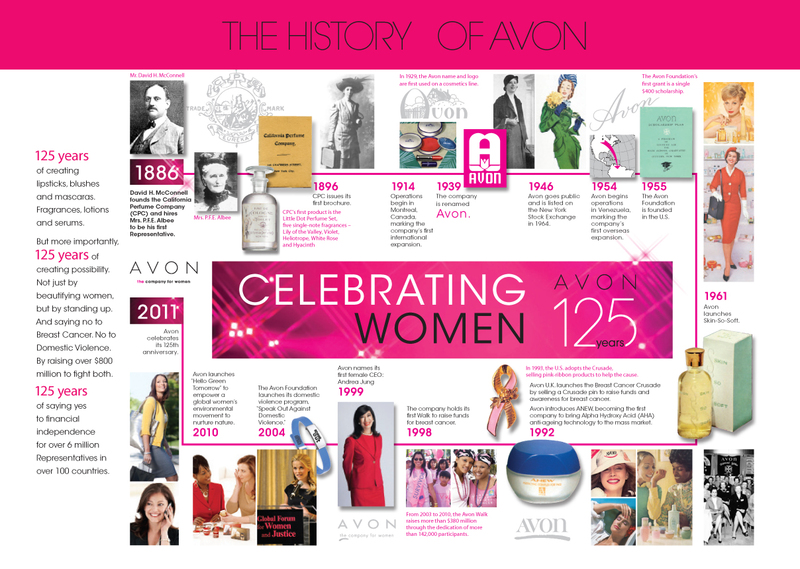 Avon is approaching its 130 year anniversary in 2016, founded in 1886 by David H McConnell, our first Avon lady was Mrs Albee. Empowering women has always been at the forefront of this iconic company, shown through 2016 with the launch of Beauty For a Purpose. Representatives can now sell nationwide, making the representative opportunity in the UK very exciting! Customers can now shop omnichannel – both online and offline. With ecommerce growing faster than any other retail sector Avon have opened up a whole new shopping experience in the UK, customers now have full control on when,what and who they buy from. A 2016 buying trend is a rise in mobile payments, many representatives are following this trend and using mobile chip and pin machines when delivering to customers. Direct delivery orders from the stores give customers a choice of online payment methods. Mobile chip and pin machines are relatively cheap to purchase and easily connect to most smart phones so can be used when out on deliveries. The online stores are mobile friendly, making them user friendly and following user trends as stats indicate that by 2020 80% of the worlds adults will have a smartphone. 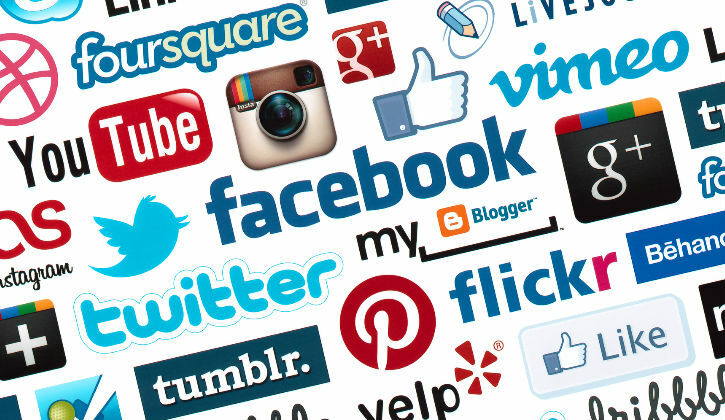 Social media is serving as a primary source of customer engagement. This trend was followed by businesses as in the first half of 2015 social media ad spend grew 73% to £396 million, with 53% of that allocated to mobile. The developing of an always on strategy such as the Avon Online Stores is imperative to ensure customers are reached at the right time and have 24/7 access to shopping with us. To reach the right person at the right time representatives need to look at targeting their Social Media and online marketing – using the right messages at the right times. Video marketing is a key trend in 2016, with the balance of power shifting from Youtube to the rest of the web. Avon is a visual market and video marketing can be used greatly. 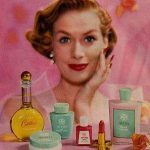 Some have said that maybe the Avon brochure is outdated in our modern world of Social Media and passion for online shopping. I feel the Avon brochure is an integral part of Avon and personally I think will always be behind the heart of Avon. Relationships of trust are built between the customer and representative, with many customers becoming very loyal to their local representative. A reliable representative can gain a loyal customer base who will stay with them for years through providing advice and good service to build a strong business. The personal deliver to the door approach is what Avon is about and gives the company an advantage over online only direct selling businesses. I have been with Avon for nearly eleven years, personally this year has been the most exciting ever!! The launch of the online stores was a revelation and brought our Sales Leader businesses into the 21st century. Online appointing has opened up a whole new experience for Avon Sales Leaders and new representatives, using modern communication methods I feel that the representative experience will only be enhanced. Our own representative team have a dedicated Facebook group, access to resources through the team page and regular contact to help them build their business…..all done online. I for one am very excited to be part of the exciting new developments with Avon UK.